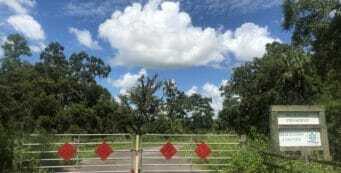 Wekiva River | paddling, camping, hiking, biking | Florida Hikes! 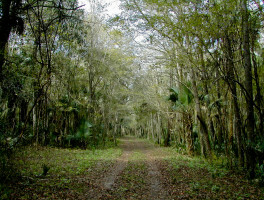 Hiking, biking, paddling, camping, and other outdoor recreation and public lands along the shores of the wild and scenic Wekiva River. 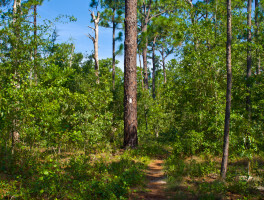 On an 8.8 mile hike through the southeastern portion of Seminole State Forest, the Lower Wekiva Loop treats you to shady hammocks and vast pine savannas. 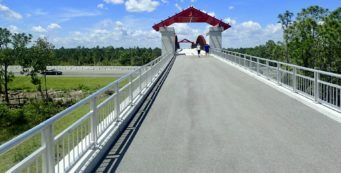 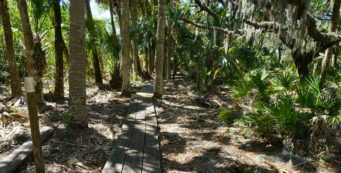 Wet or dry: those are your choices for exploring Lower Wekiva River Preserve, either from a launch point at the old Katie’s Landing along the Wekiva River, or from the southern trailhead along SR 46. 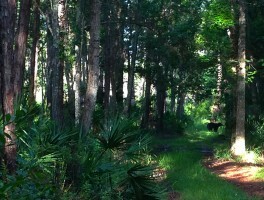 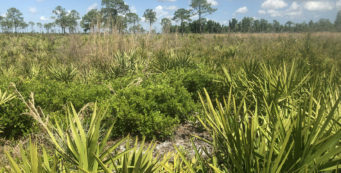 Leading 3.5 miles into a 2,500-acre floodplain forest where the Wekiva River and Little Wekiva River meet, the Sabal Point Sanctuary trail in Longwood is a simple one but quite beautiful. 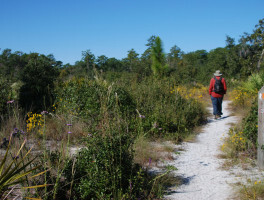 A 10.2-mile loop through landscapes both vast and intimate, the Wekiwa Springs Hiking Trail shows off the best of nature at Wekiwa Springs State Park. 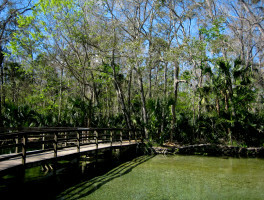 Starting at the outflow of Wekiwa Springs, the Wet to Dry Trail at Wekiwa Springs State Park offers an easy walk showcasing habitat changes by the waterway.